Mishkan Shalom offers an overflowing plate of gatherings, services and resources to help you prepare for and celebrate the Passover holiday and explore ways of Counting the Omer. See our full schedule and access all resources. Scroll down to access resources to prepare for and celebrate the holiday. Life: Songs for the Seasons and Cycles of Life Rabbi Shawn's CD includes songs for Passover. 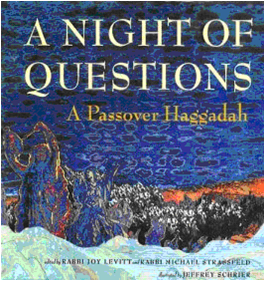 A Night of Questions: A Passover Haggadah Beautifully illustrated Haggadah & CD available from The Reconstructionist Press: Prayers, text, notes, songs, translations, transliterations, commentary & more. Discounts offered on quantities of 5 or more. Rabbi Yael gathers wisdom from Psalms and the Jewish mystical tradition into a unique Mindfulness approach to the ancient Jewish practice of Counting the Omer during the 49 days between Passover and Shavuot. This 100-page, full-color guide includes the Omer blessings in Hebrew and English, daily teachings and intentions, pages for reflections and photographs to inspire meditation. 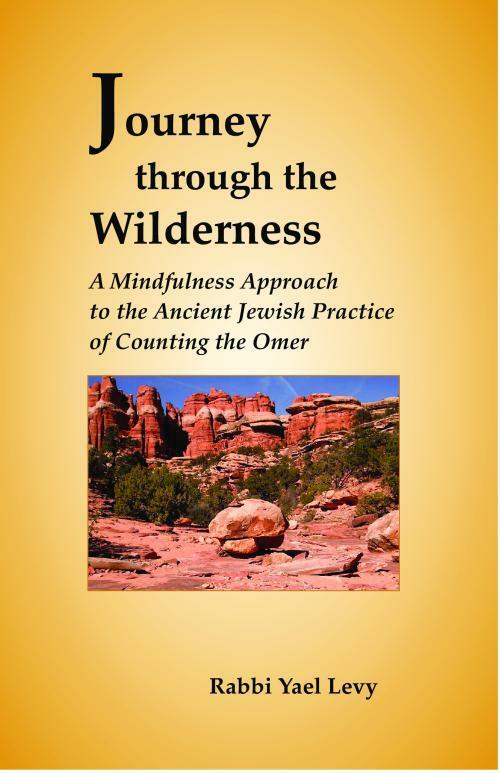 Rich resources for a Mindfulness approach to celebrating Passover and the ancient Jewish practice of Counting the Omer can be found at: A Way In: Center for Jewish Mindfulness. 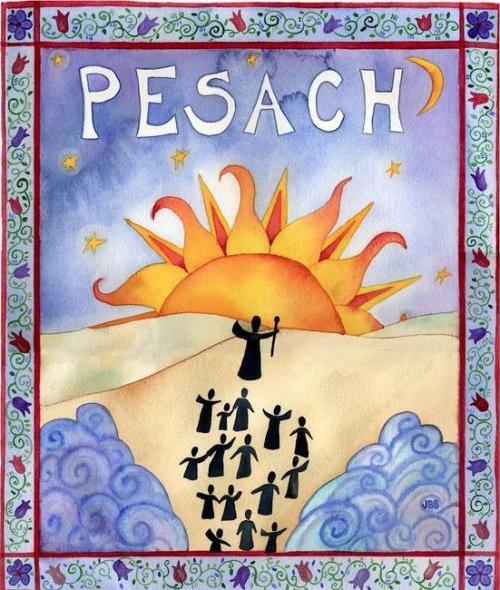 Wishing you a zissen Pesach...a sweet and happy Passover holiday!